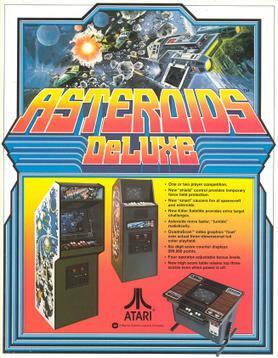 ASTEROIDS was the genesis of a modern revolution in video game technology and player appeal. Now ASTEROIDS DELUXE continues the video revolution with incredible new realism, new competitive skill challenges, new repeat playability. With more new features that makes this ultimate Asteroids game experience your ultimate earnings experience.